Anthrax is one of many infectious disease agents preserved in the record melting permafrost. Burial sites across Siberia with infected animals dug in the past may release spores of anthrax, specialists with Russia’s Academy of Sciences warn. “The rock and soil that forms the Yamal Peninsula contain much ice. Melting may loosen the soil rather quickly, so the probability is high old cattle graves may come to the surface,” says Mikhail Grigoriev, Deputy Director of the Permafrost Studies Institute under the Academy of Sciences to TASS. 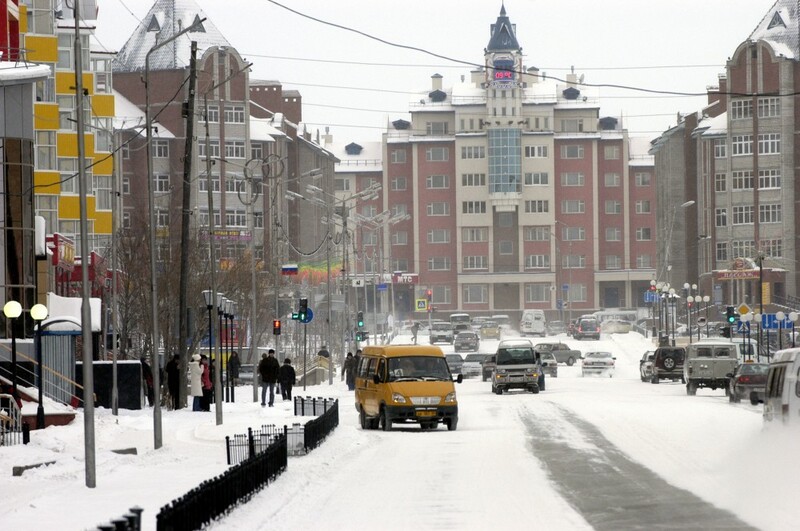 He points to Yakutia in Eastern Siberia where the usual thaw depth during summer is 0,3 to 0,6 meters, while this year is has exceeded one metre. July has been the warmest on records over much of Siberia including the Yamal Peninsula. Sergey Semyonov, Rosgidromet’s Director of the Global Climate Change and Ecology Institute tells TASS that July 2016 turned out the warmest ever in Siberia since systematic weather observations began. Temperatures on Yamal have climbed above 30 degrees Celsius. The current anthrax outbreak is believed to come from an old burial site with reindeer that died of the disease more than 70 years ago. So far, 2,349 infected reindeer are burned in the on-going military operation to halt the spread of the outbreak, the Siberian Times reports. A 12-year old boy is killed and another 115 are in hospital in Salekhard. Of these, 24, including 10 children are confirmed as anthrax victims. Scientists fear this summer’s outbreak is just the beginning. “There are thousands of such cattle graves across Russia and many of them are inside the Arctic Circle, says Sergey Netesov, Chief of the bionanotechnology, microbiology and virology laboratory with Novosibirsk State university to TASS. 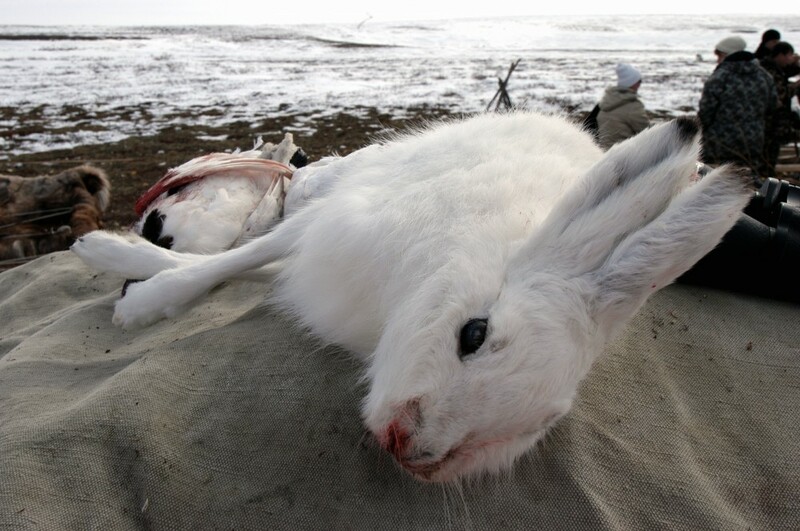 It is not just anthrax that is hidden under the fast melting tundra. Netesov says specialists this summer are studying corpses buried in a village where 40 percent of the people died of smallpox in the 1890s. The graves in the village, located on the banks of the Kolyma river, where under the upper layer of the permafrost. In recent years, Kolyma’s floodwaters are eroding the banks near the graveyard because the permafrost is melting. “Only some fragments of the virus’ DNA was found,” Sergey Netesov tells. In 1979, WHO certified the global eradication of smallpox after global vacination campaigns. 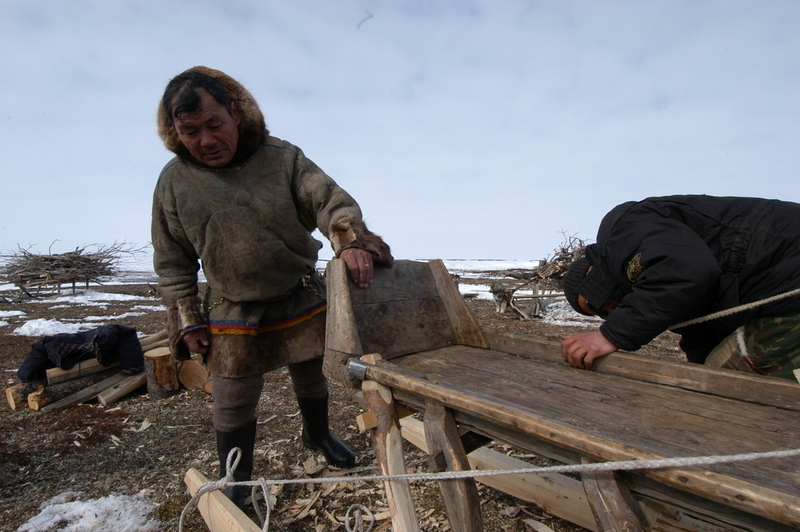 In Yamalo-Nenets Autonomous Okrug, the Governor’s Office on Friday banned all kind of hunting on the Yamal Region and hunting waterbirds in the entire Okrug. The ban is a precautionary measure to restrict the theoretical risk of spreading anthrax. Waterbird hunting season was supposed to on August 13th.